Perfect for mid and winter season! 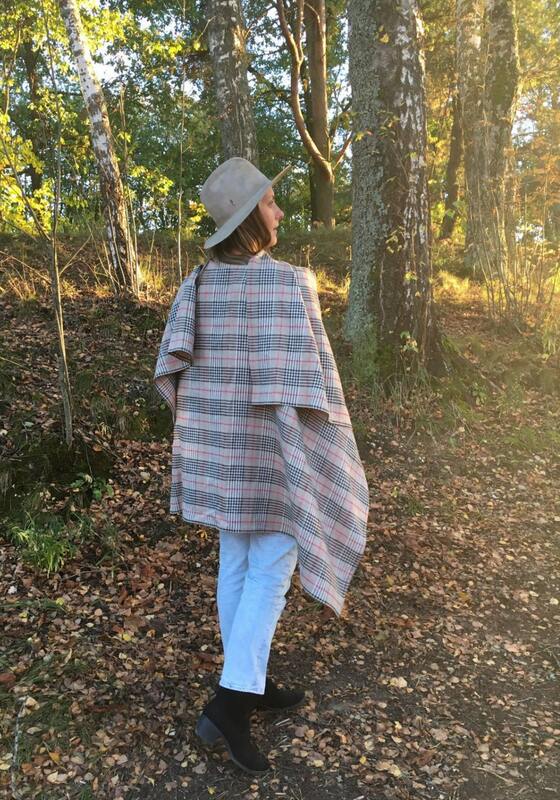 Classy and elegant, this linen ruana cape will keep you warm while looking special. 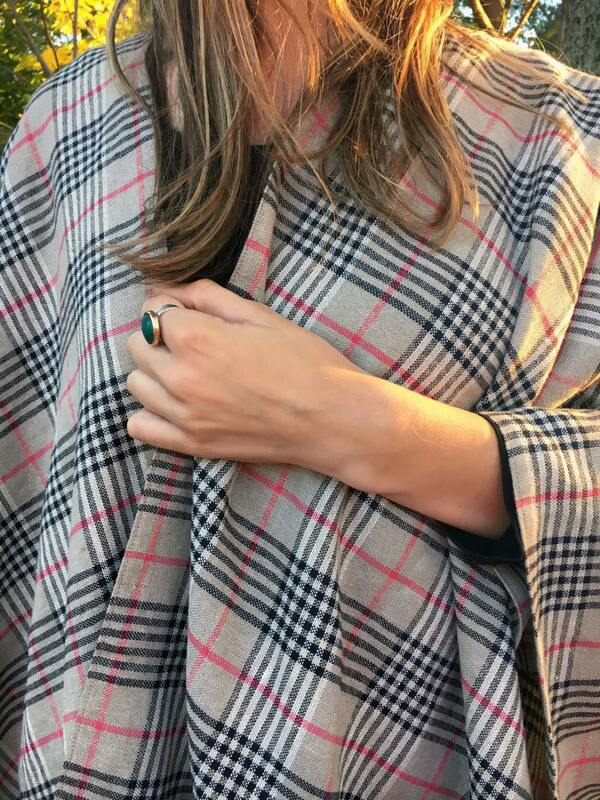 Such a versatile piece - wear it indoors or outdoors as an elegant wrap, poncho, coat or jacket. 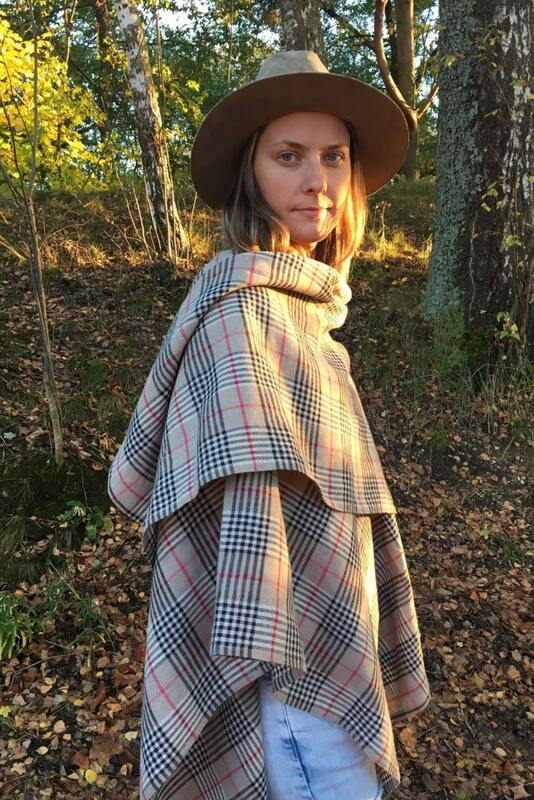 This fantastic ruana cape is made from 100% pure linen woven in brown tartan pattern. 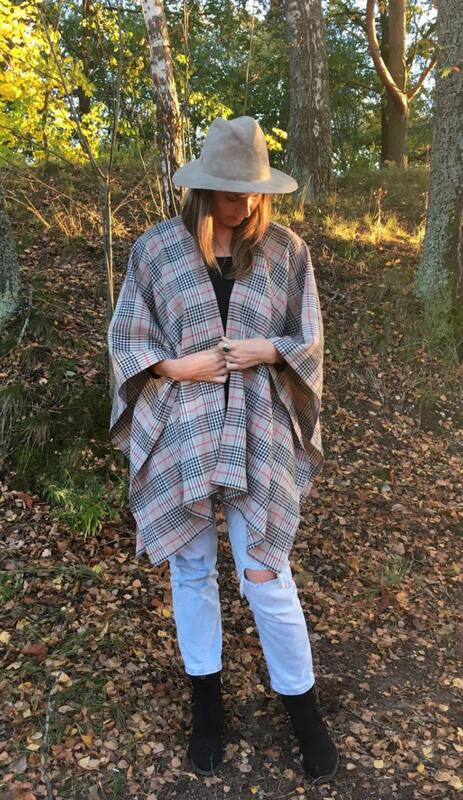 Wrap yourself with style in this versatile poncho ruana cape or give it as a gift to your mom, aunt or best friend. 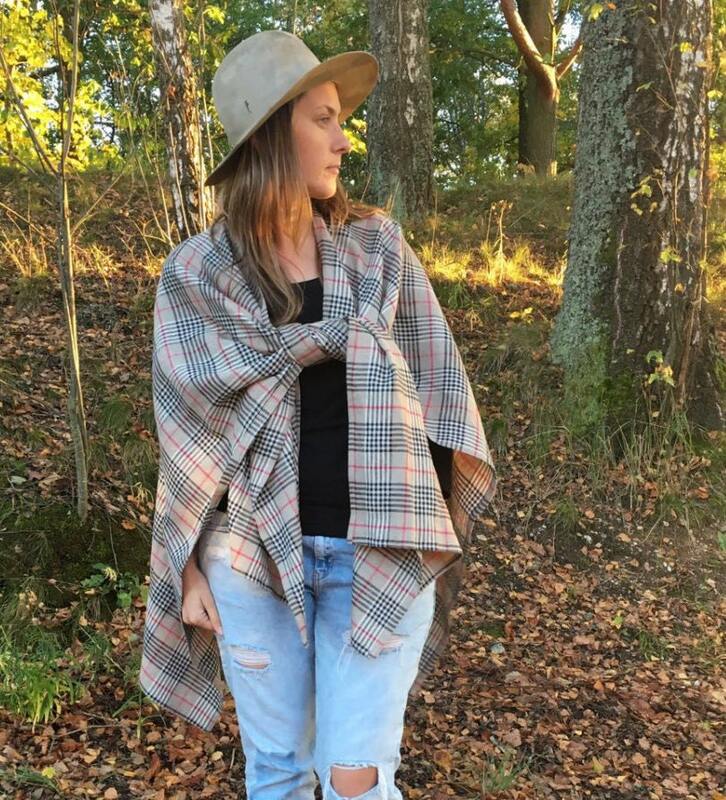 Linen being such an amazing natural fabric will make sure you are warm and protected from wind. One size fits all. Timeless value.